Acclaimed Artistic Director and Choreographer Stephen Page brings Bangarra Dance Theatre’s outstanding dance work SPEAR to the screen. Striking and original, Page weaves story through dance to deliver an extraordinary cinematic experience in his feature film debut. 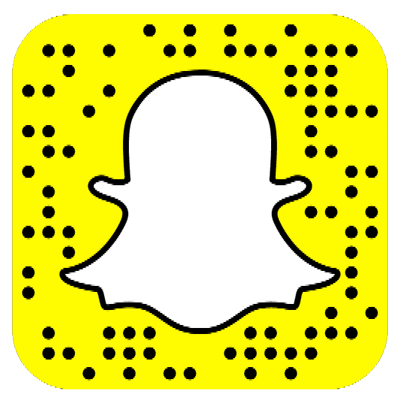 Using gesture and dance, with minimal dialogue, SPEAR follows a young Aboriginal man named Djali (Hunter Page-Lochard) from the outback to the streets of Sydney on his quest to understand what it means to be a man with ancient traditions in a modern world. 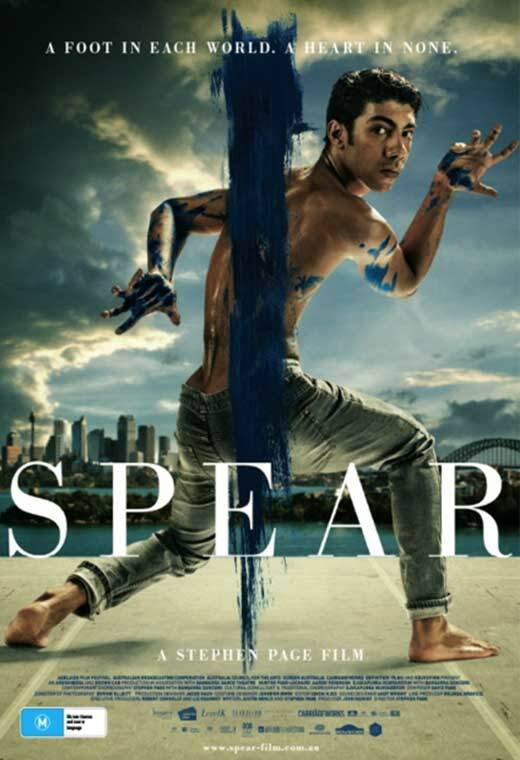 Featuring brilliant Bangarra dancers and an evocative David Page score that combines traditional and contemporary music, SPEAR is an intimate journey with one of Australia’s most celebrated artists and one of the most affecting and spiritually resonant films of the year.